Stumped for Instagram post ideas? Here are 23 engaging ideas you can swipe right now! Other brands have used these ideas to impress their followers, build their audience, and boost their sales. Why not you? This infographic from Unmetric reveals the most engaging types of brand posts on Instagram. If you’re trying to succeed with Instagram marketing, use these tips to see what works best there. Then customize them to fit your messaging style and social media goals! There are plenty here to choose from! Some are quick and easy. Others, like holding a contest, will take preparation. Decide which suits your business and budget, and watch your engagement grow. Disclosure: Some links below may be affiliate links, which means I may receive a referral fee if you purchase, at no cost to you. Thanks for your support of my free content! Grow your following and call attention to your products with contests. Marketers call this a shortcut to engagement! An easy way to manage contests is with an app like Wishpond. Visually showcase your expertise. This one’s absolutely perfect for photographers and designers. 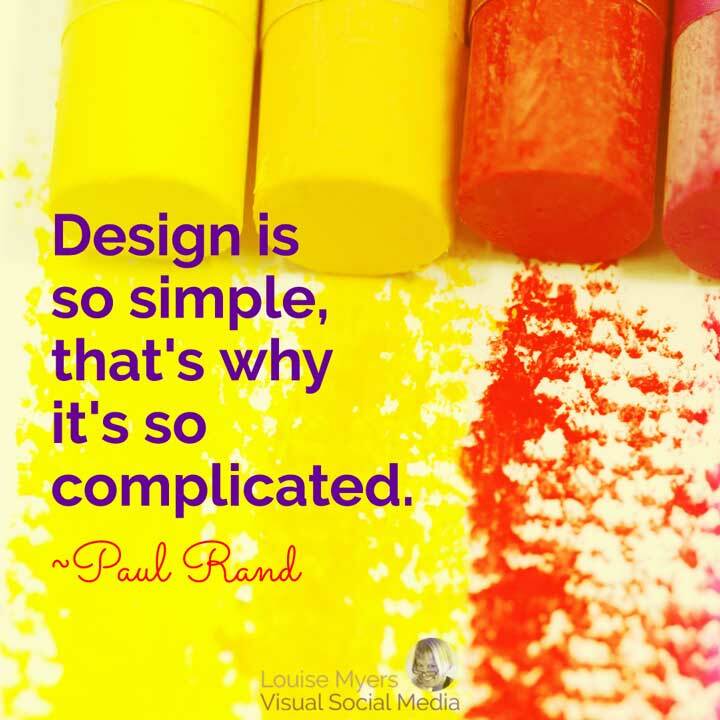 But almost any business can impress their audience by sharing tips on simple graphics. Create a template and bang out a bunch of them! You could share one every #TipTuesday. Try it out for free! Free-forever version includes 5 downloads. Associate your product with your brand values, heighten its exclusivity, or share how it solves a pressing problem of your audience. This will generate enthusiasm among those your product suits best! Publicize new product launches and classics that are getting an upgrade. Create anticipation! You don’t have to do it all yourself! Share your best customer content (with their permission). 73% of people said user content (or “UGC”) confirmed their decision to buy a specific product. So try it! You don’t need to have a huge company or budget to harness the power of influencer marketing. Every niche has their own “tastemakers” whose fans hang on their every recommendation. You can’t be all about your own business. Project the ideals and values your company stands for by promoting or donating to an important nonprofit. My favorite! In addition to major holidays like Christmas and Halloween, small businesses can win engagement with numerous fun holidays that are relevant to your industry and audience. Need holiday ideas? I have them for every month of the year! READ: 84 Top Social Media Holidays You Need in 2019: Indispensable! My hashtag policy differs somewhat. Perhaps using wildly popular tags like #ootd or #tbt might work for huge brands that have already built an engaged audience. But until your account gets there, these tags will have your post buried in the hashtag feed within seconds. Read my take on Instagram hashtags that grow your account. Memes can be effective if they suit your brand style and audience. You can post animated GIPHY memes on Instagram! GIPHY offers a one-click solution to turn any GIF into a perfectly looped fifteen-second .mp4 for you to upload directly to Instagram. Here’s how. Can you help your followers solve a problem quickly? Share your advice in a DIY post! I’ve noticed that time-lapse videos work great for quick DIY tips. Quotes are always popular when they’re aligned with your audience’s interests and your brand mission. My go-to tool for quick quote graphics is Stencil. There are over 100,000 quotes right in the app! You can see my sample below. Open a template, search by your theme word (beauty, peace, health, marketing) and you’ll instantly get quotes you can pop in. Easy as pie! Plus you can quickly resize them to the optimal sizes for Pinterest, Facebook, and Twitter, if you like. 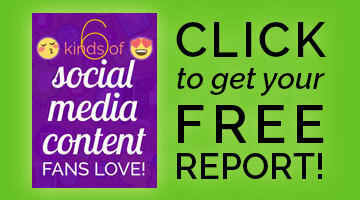 If this fits your niche, capture stunning feats and wow your followers. Instagram is a great place to connect with your audience and build up know-like-trust with them! Make them feel special by sharing a sneak peek behind the scenes. Show your followers the hard work and commitment that goes into building your brand. Need a good photo editor for your pics? I recommend PicMonkey. Put a fresh spin on otherwise mundane images by making a hyperlapse video. Tell a story by sharing stats that’ll impress your audience. Perfect for sports teams, nonprofit work, marketing companies and more. Brag a little about what you’ve accomplished! Remember to keep your graphic simple, since it’s being viewed at a small size. An easy tool to make quick infographics is Venngage. Sample image below. Doodles, sketches, and calligraphy are extremely popular on Instagram. 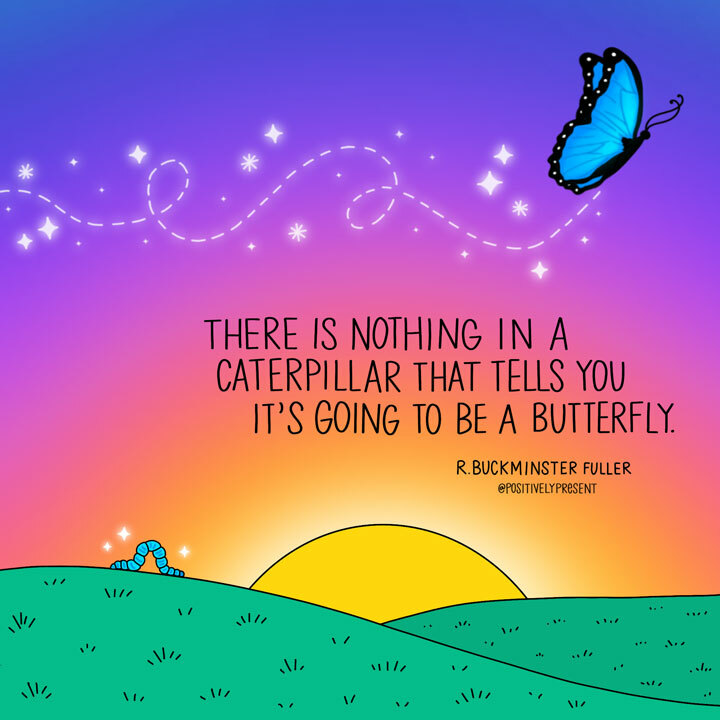 If this fits your niche and your skill set, give it a go! One of my favorite artistic accounts is Positively Present. I’m a Patreon! I also recommend Introvert Doodles. Check them out! Spread the word about sales and offers to drive traffic to your online and offline stores. Be sure to post both in the feed and an Instagram Story! Once you reach 10,000 followers, you can add a live link in your Story. Using “throwback” posts to highlight the legacy of your business and celebrate its history is an especially effective way to build your brand with #vintagelove. Share quotes or short videos from customers explaining how they use and love your product or service. Except in IG Stories or ads, you only get one live link on Instagram – in your bio. Entice people to click by summarizing what they’ll gain by reading your latest blog post. Sharing an easy recipe right on Instagram is truly providing vale. If this suits your audience, post it with a lip-smacking photo or a brief time-lapse video. Thanks to Unmetric for sharing this Instagram infographic. 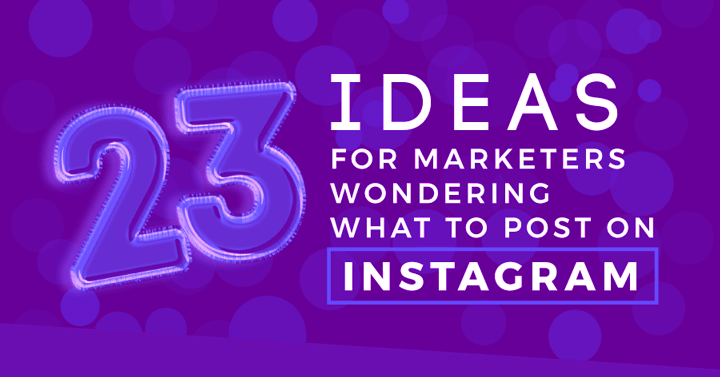 Never run out of Instagram post ideas! 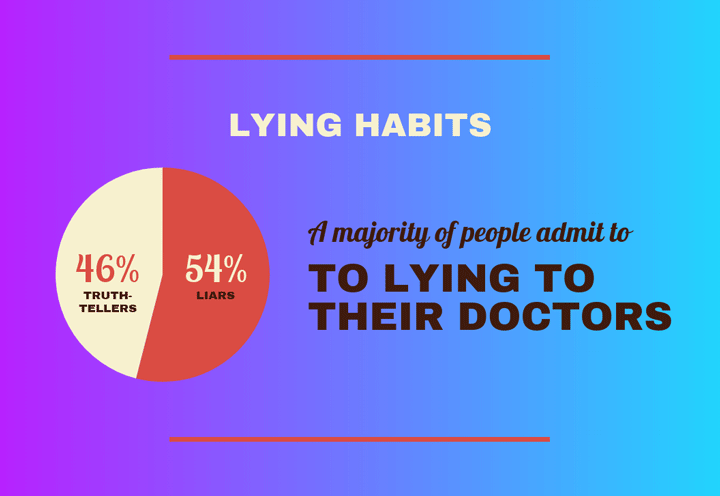 Be sure to pin the infographic to your Pinterest board. 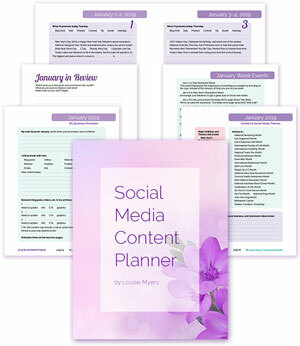 To always have post ideas at your fingertips, check out my Social Media Content Planner. Each day, it offers post ideas to get your audience talking to you, including 3 or more fun holidays you can use to showcase your brand personality. Right-click here to download a 1-page sample. Purchase this instant download PDF on a convenient monthly subscription plan. Download next month’s calendar today! The following issue will be available on the first of the month. The ideas also work great on Facebook and Twitter. So you’ll always know what to post on Instagram, and more! Hi Lori! You’re most welcome.